They seriously had to drag me off Ama Viola ship because I never wanted to leave my first Ama Waterways River Cruise. 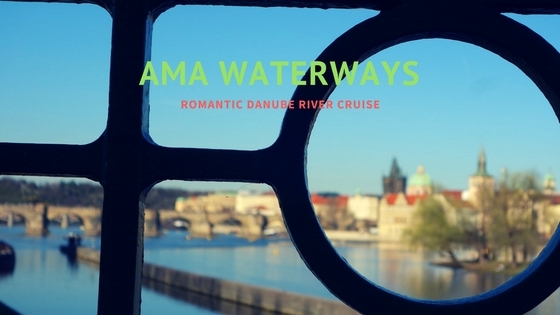 There is one bad thing about Ama Waterways River Cruises. They end. TBEX Jerusalem -I made my father proud.